Shop for New/Young Adult Now! 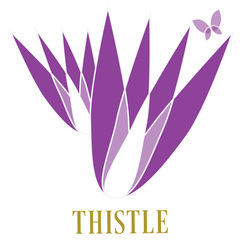 In our Thistle Imprint, you will find exciting stories of Contemporary, Steampunk, Paranormal and Fantasy. Our main protagonists are from 16 to 20-something years old, and have to face and resolve conflicts that are out of the ordinary. This YA Category is for pre to early teens. Word Count: 40,000 to 55,000 words. This category is for tweens and high-school-aged teens. The themes are more mature and involve story lines and character relationships more suited to older teens. This is a recent category. It's for those older teens or twenty-somethings that enjoy more sophisticated story lines and situations that more closely reflect their own lives. This may include sexual situations, mature language and more graphic violence than that found in categories intended for Young Adults.